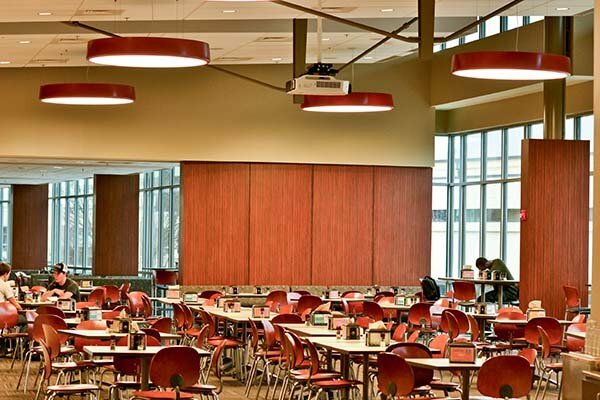 As technology, culture and employment markets continue to change, the educational environment must adapt and grow to match. 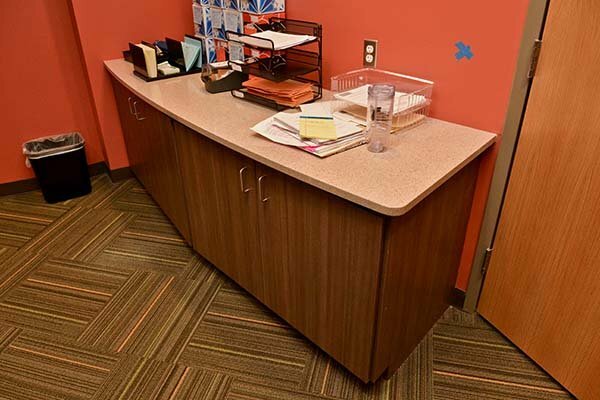 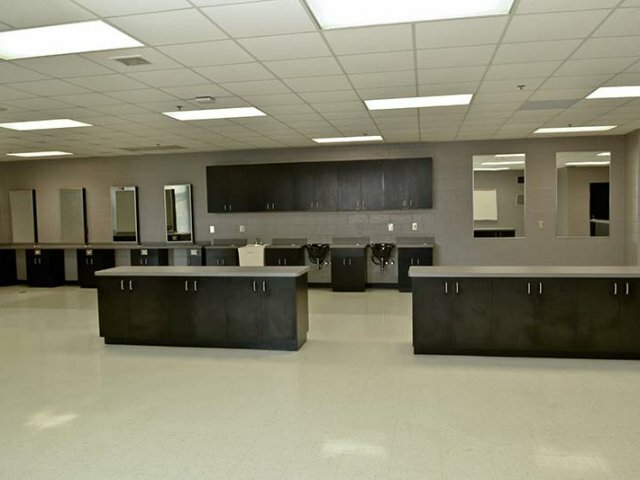 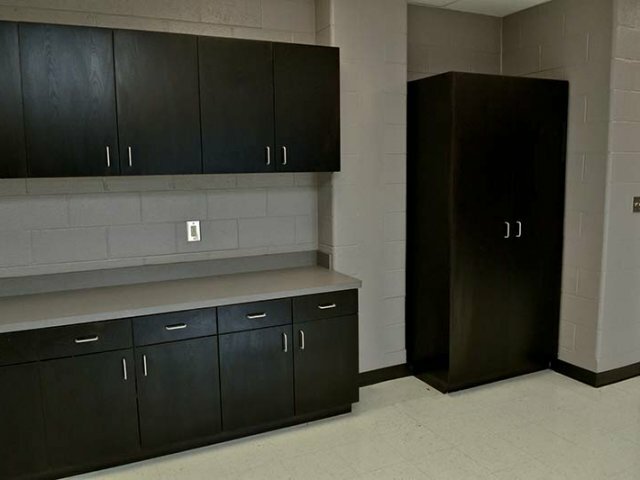 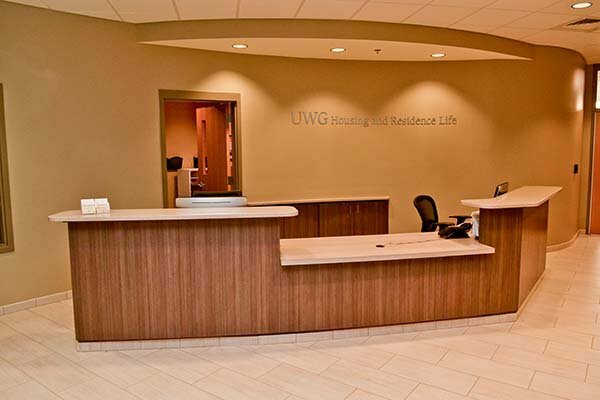 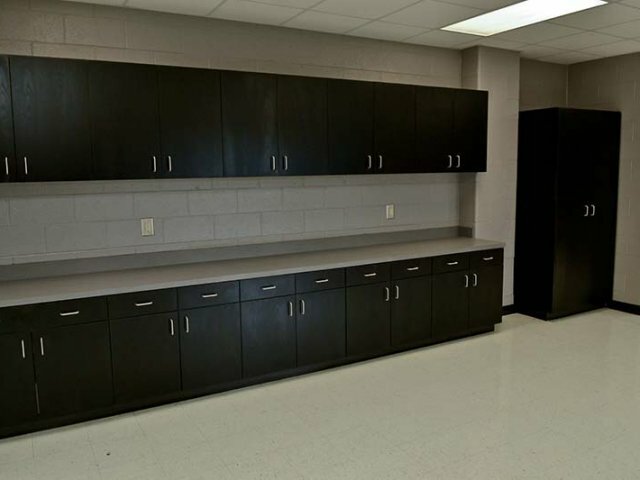 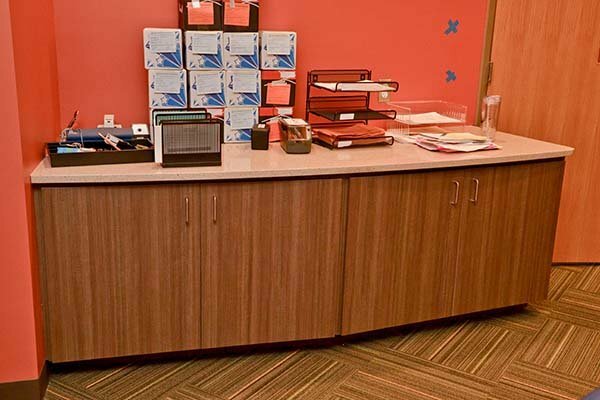 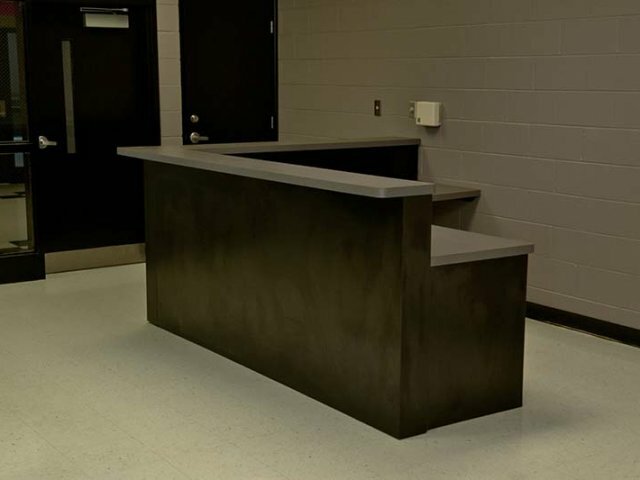 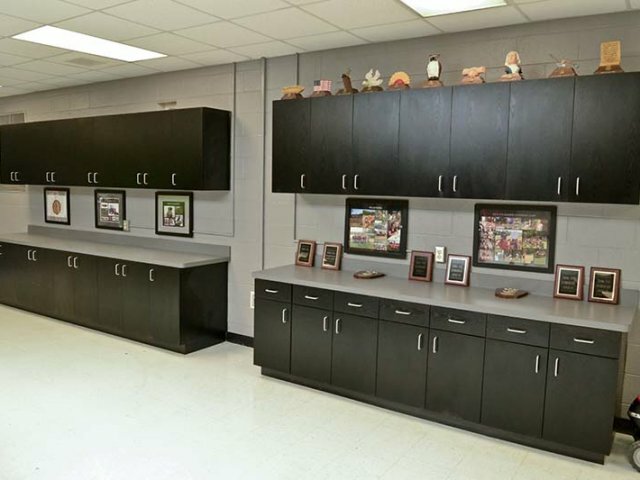 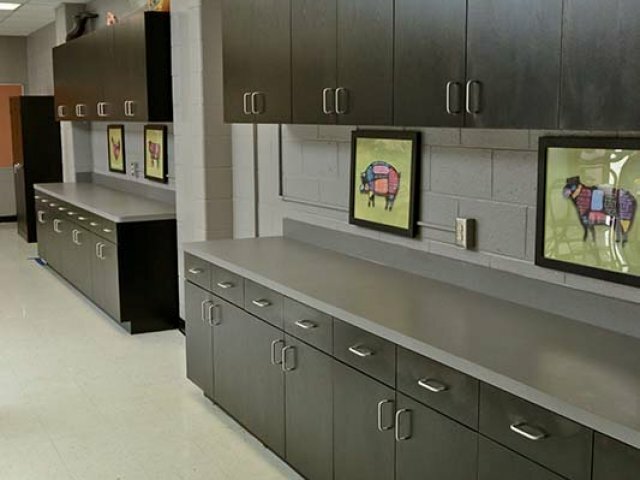 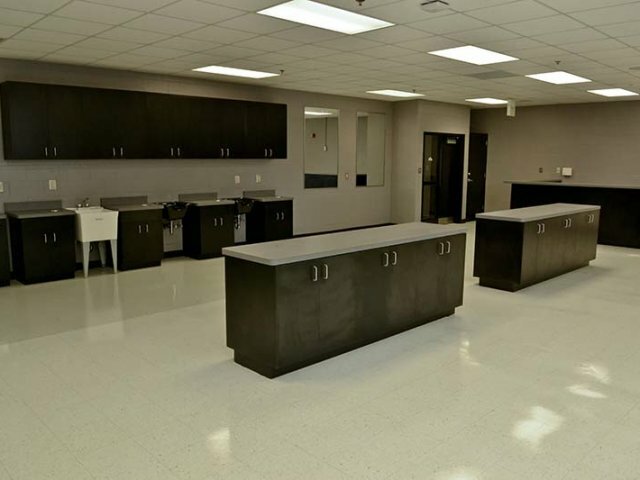 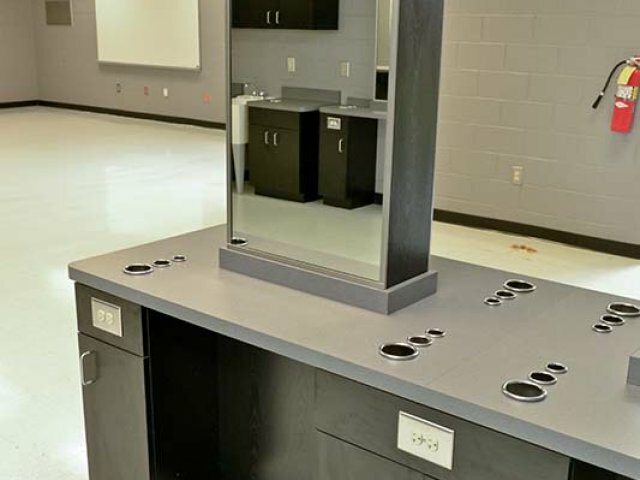 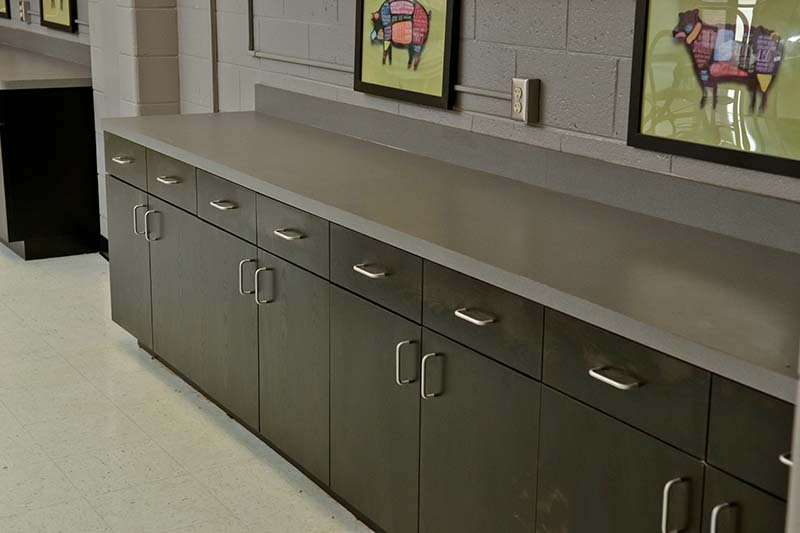 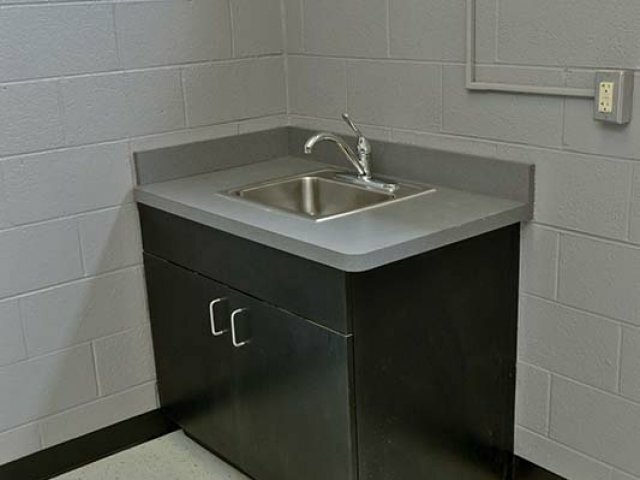 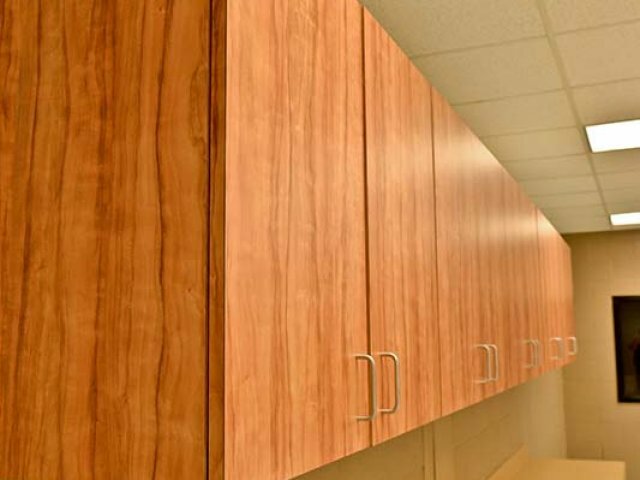 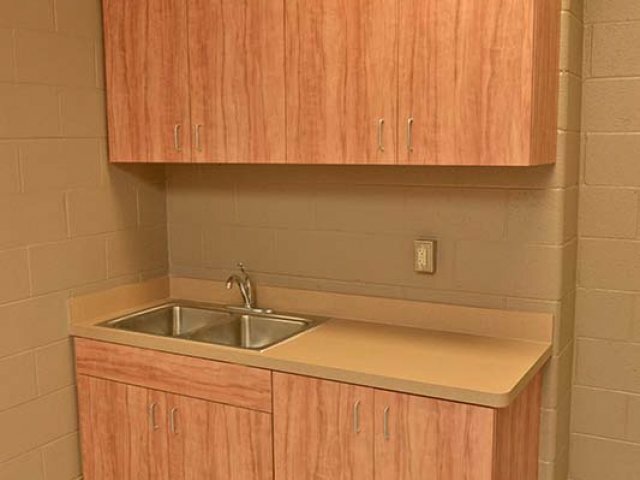 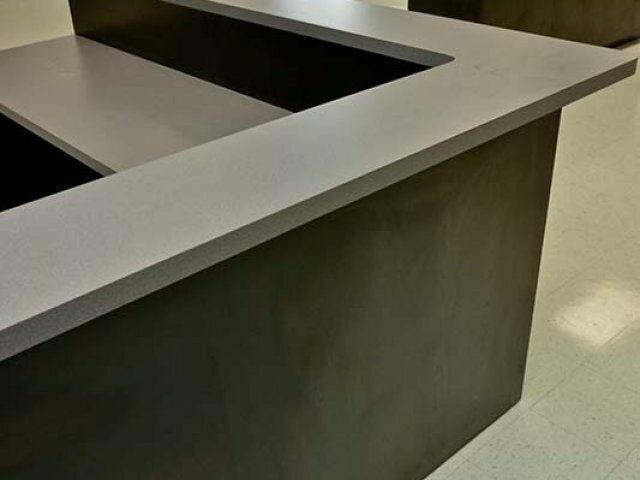 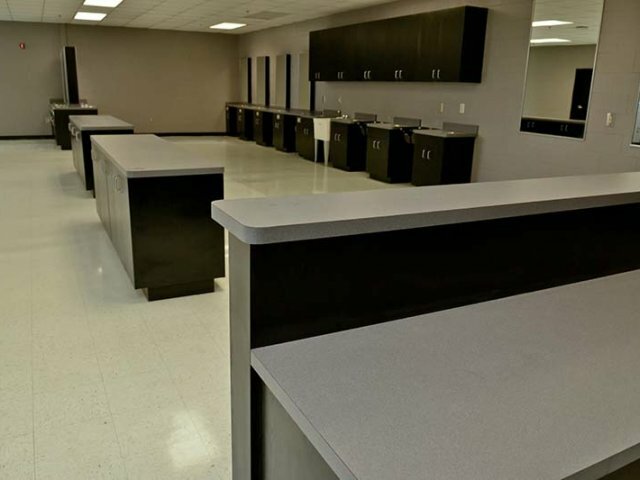 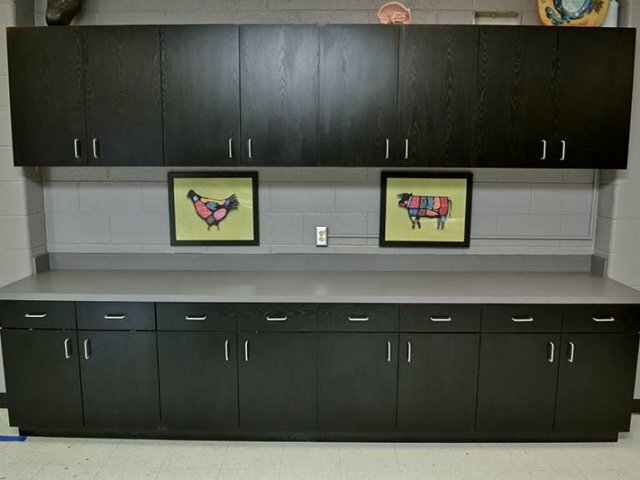 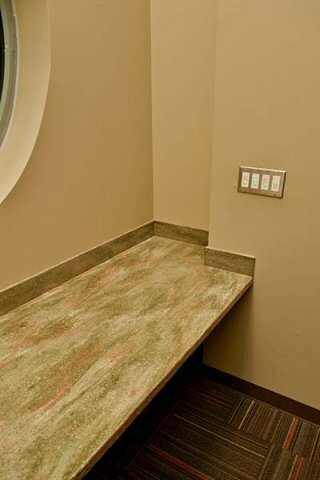 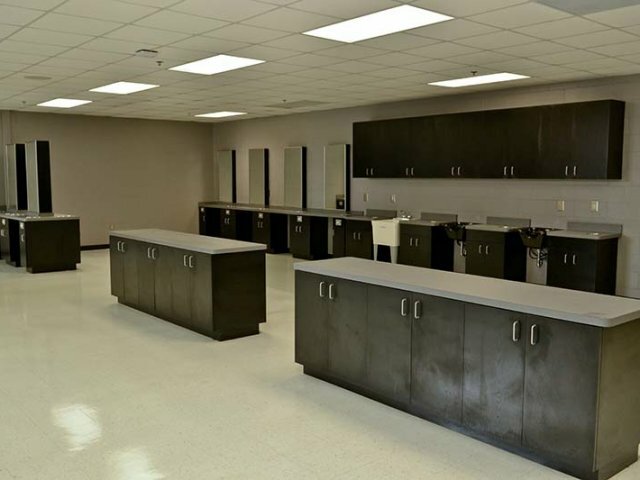 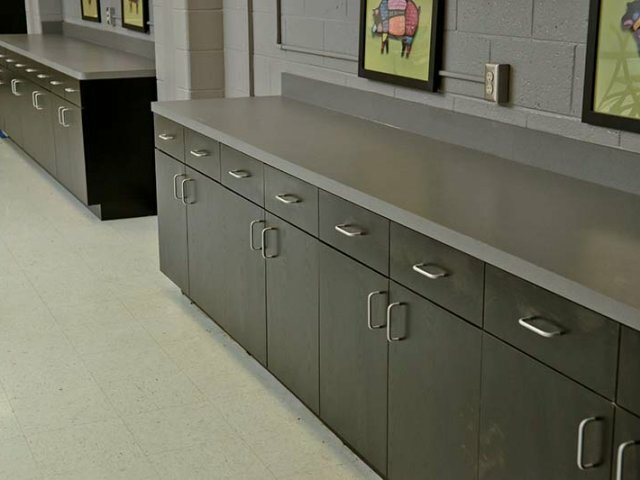 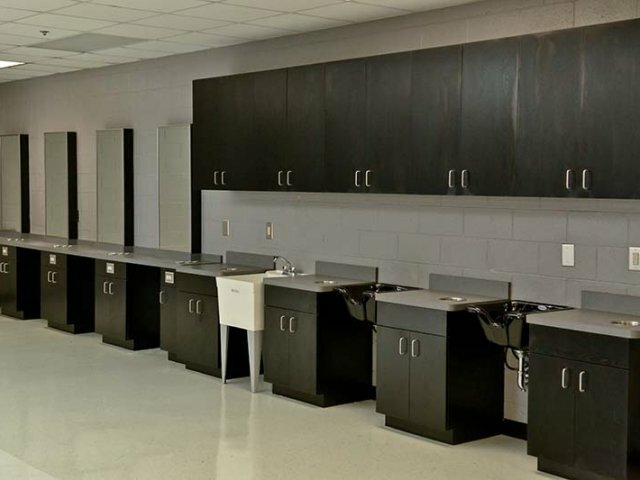 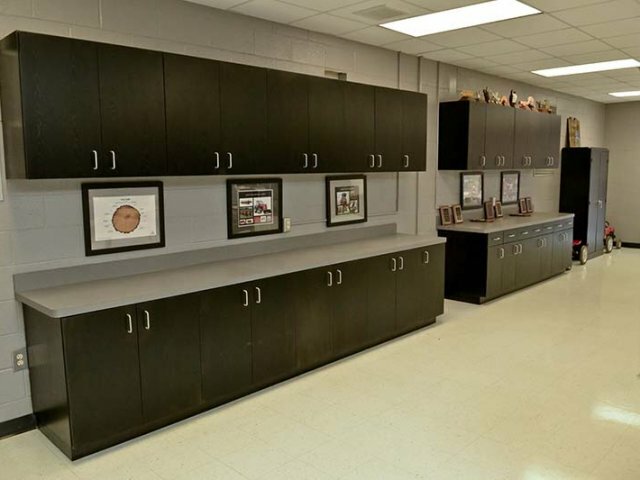 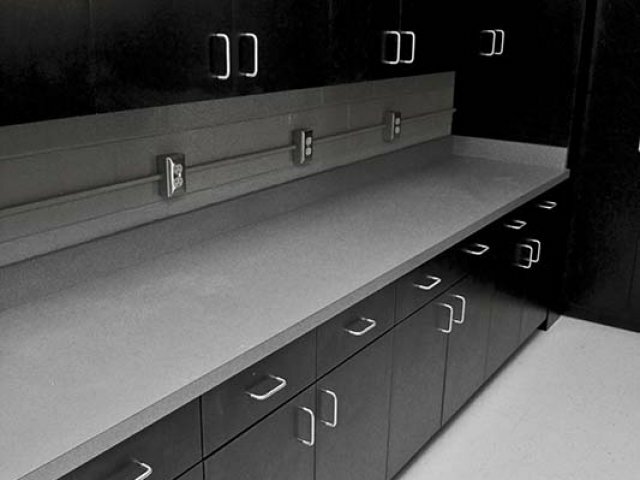 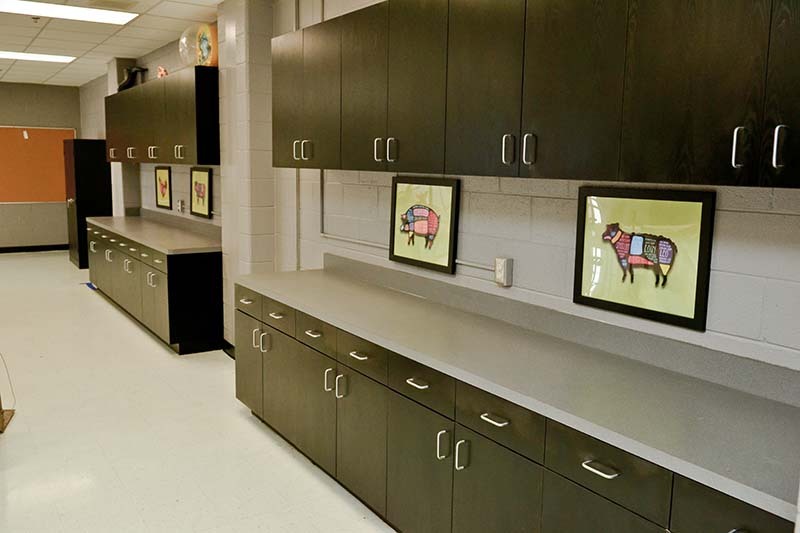 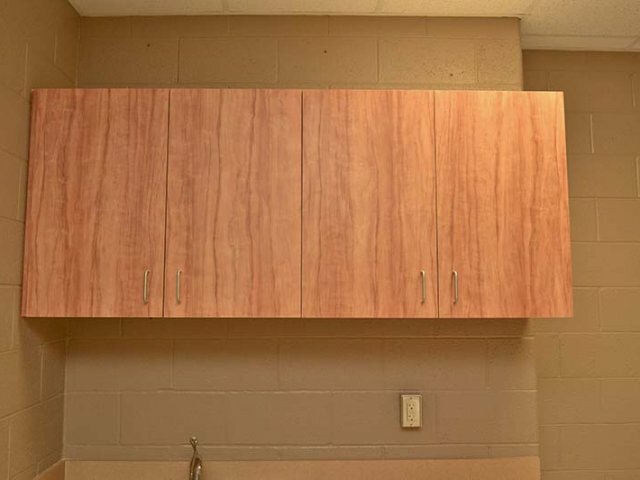 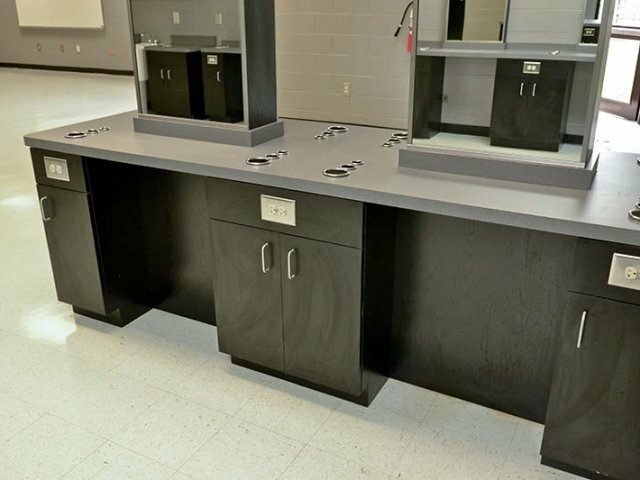 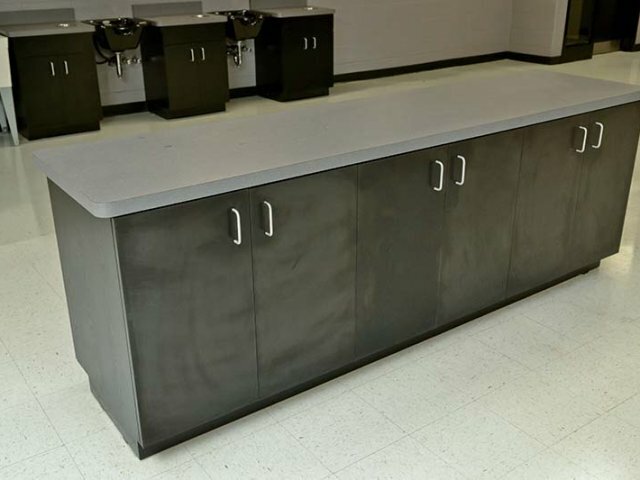 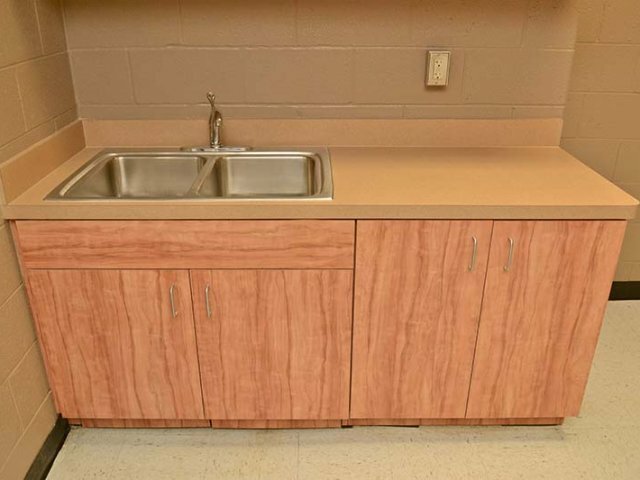 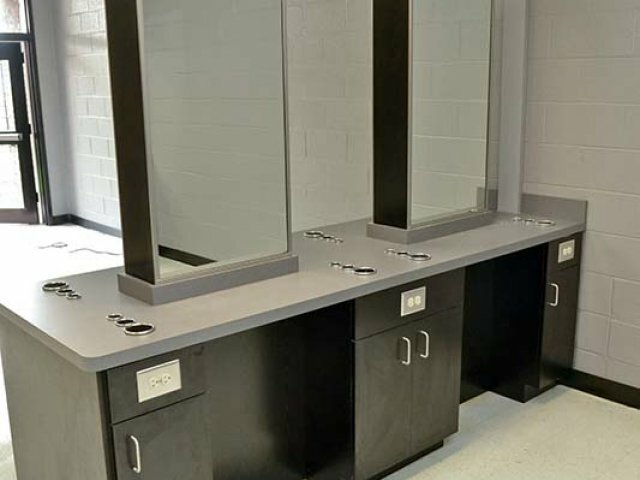 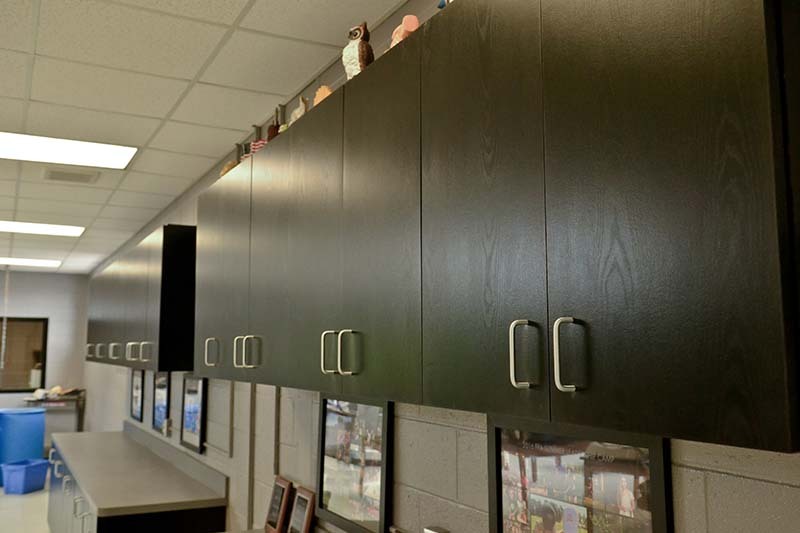 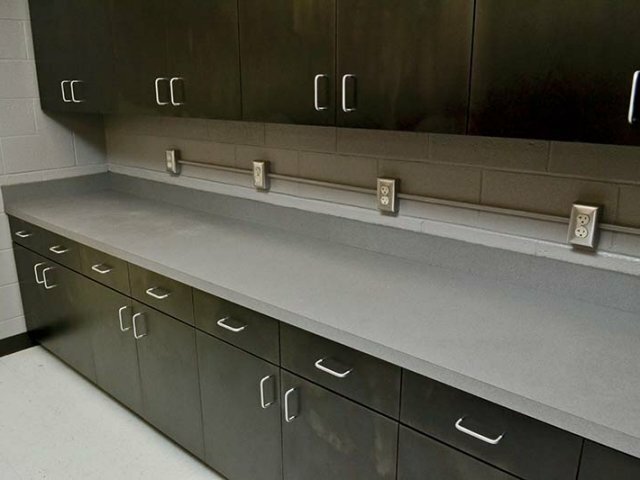 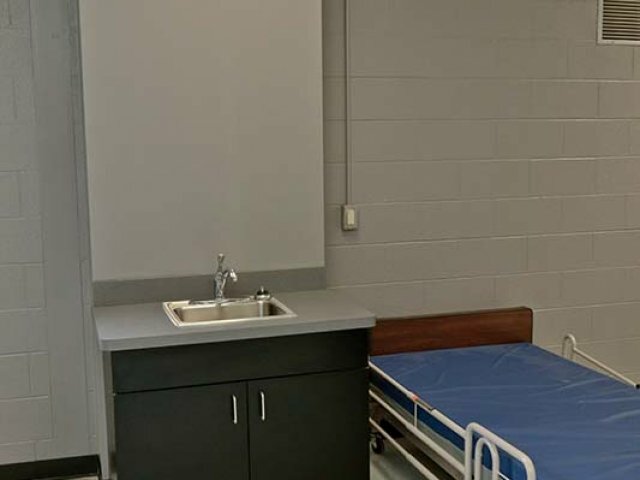 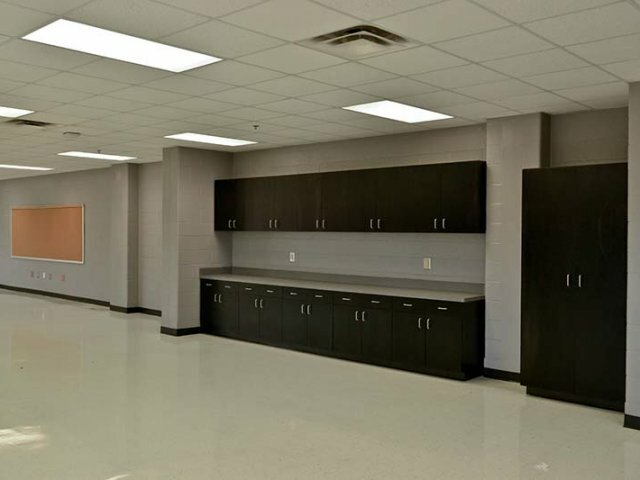 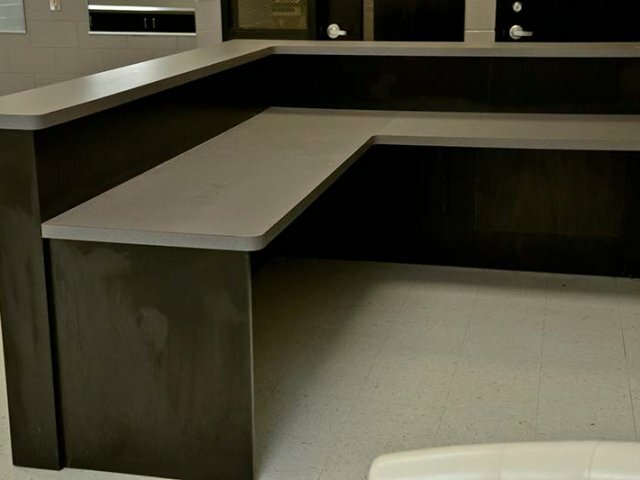 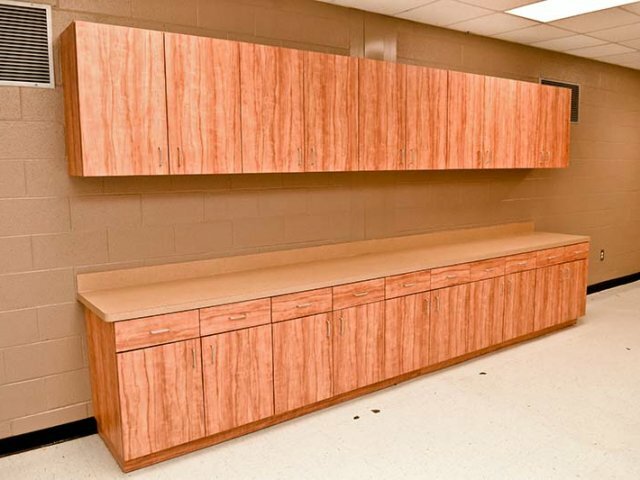 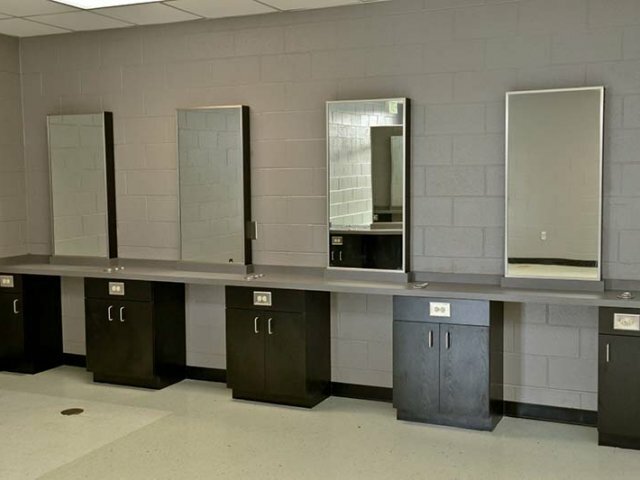 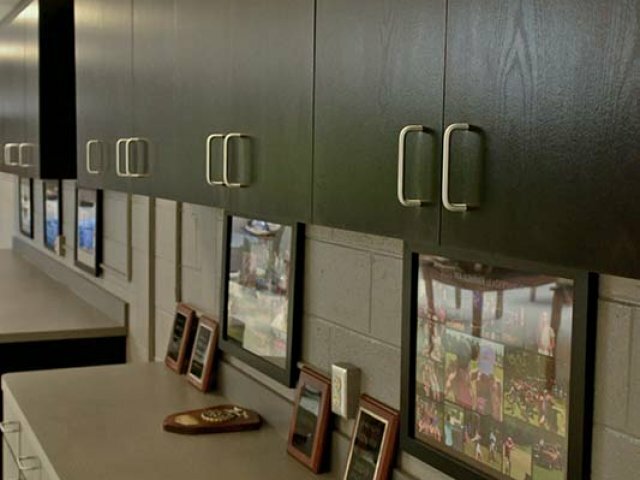 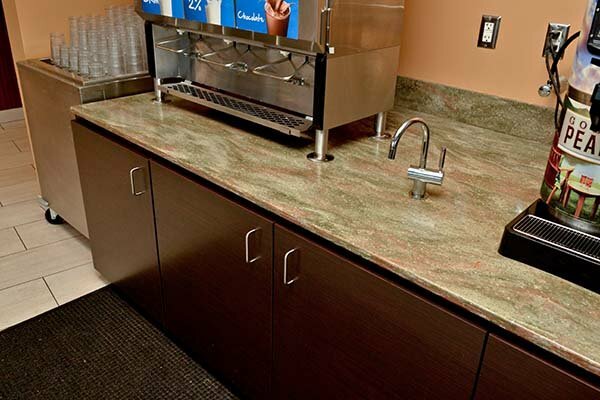 Utilizing the latest technology and capabilities manufacturing has to offer, our casework and millwork can provide storage and work space management solutions. 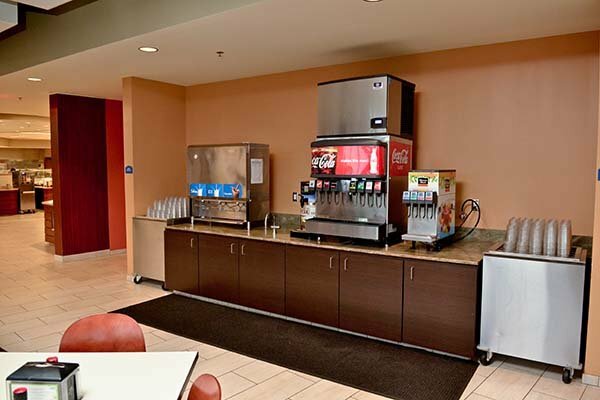 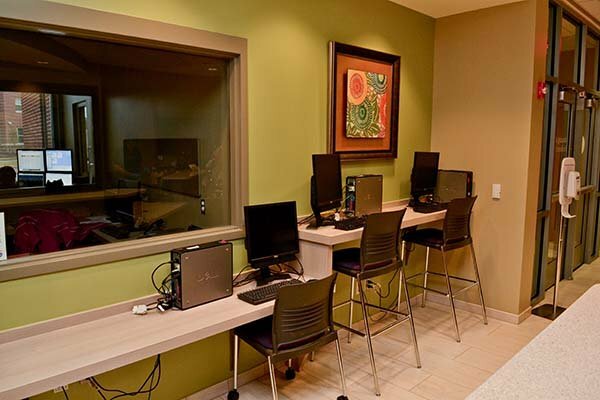 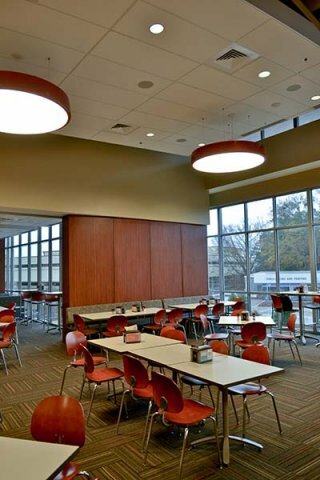 We are proud to serve the needs of and provide for educational facilities such as college campuses, high schools, grade schools and preschools. 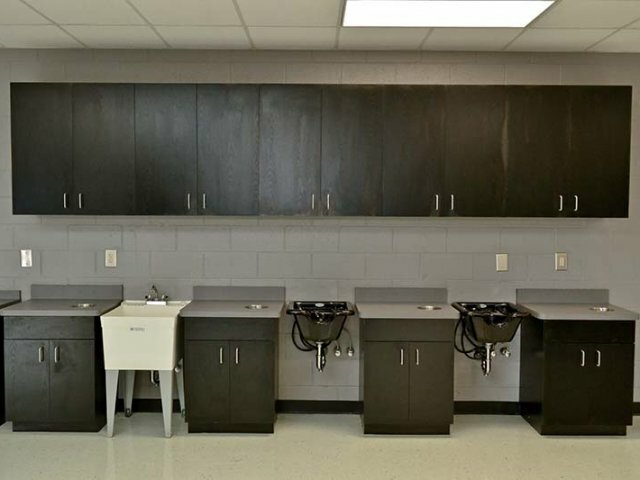 From the draft board to the chalkboard, T&R Fixtures is the number one source for supplying all of your educational environment needs. 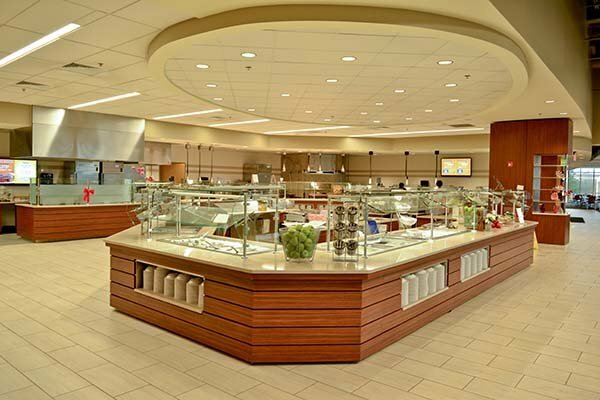 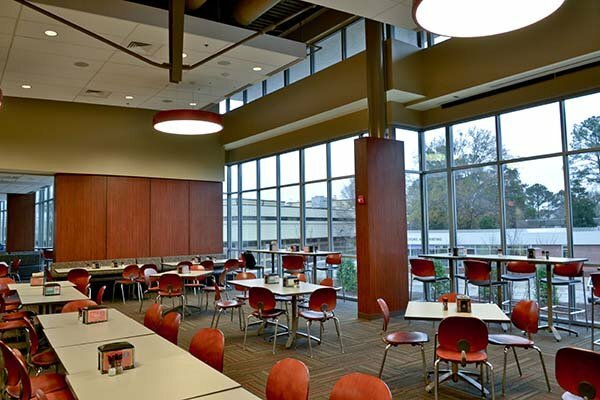 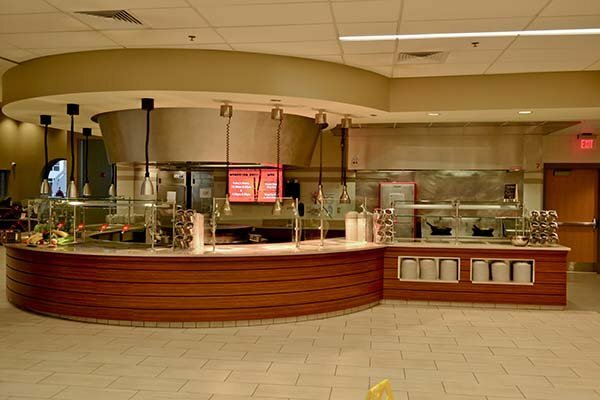 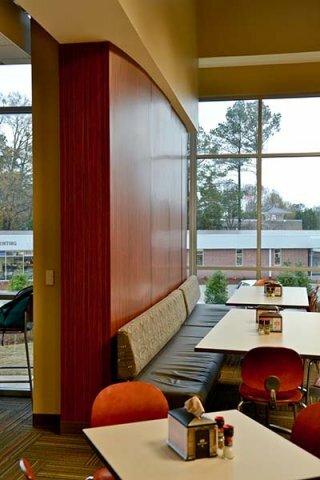 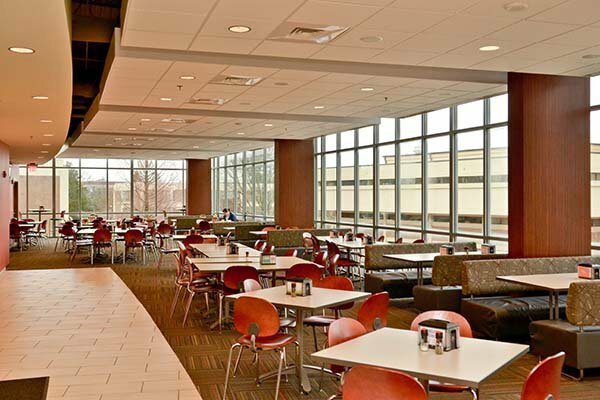 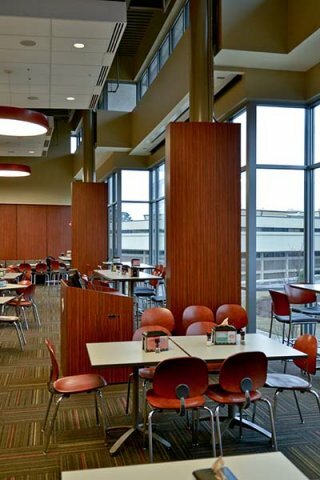 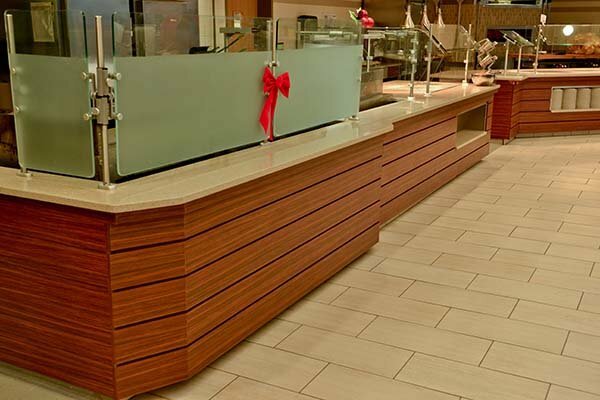 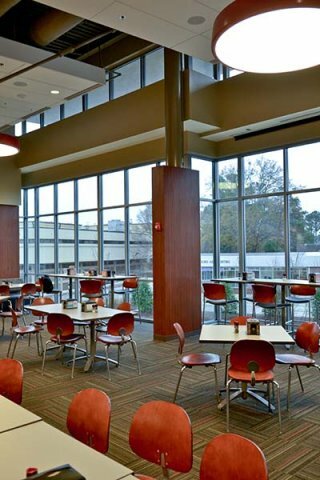 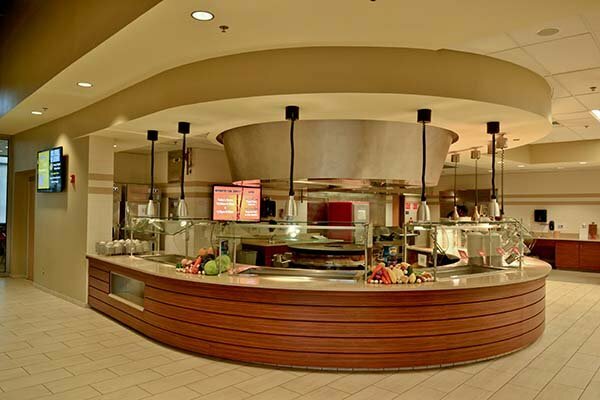 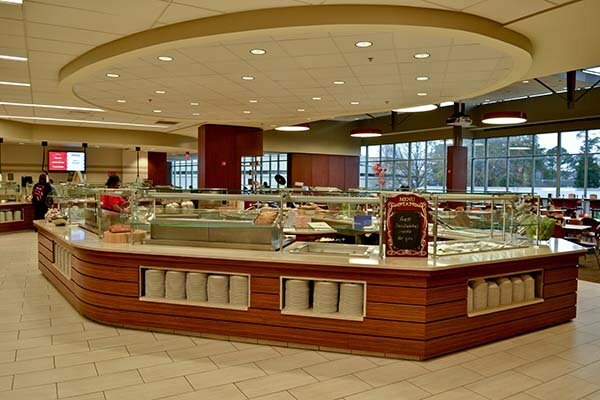 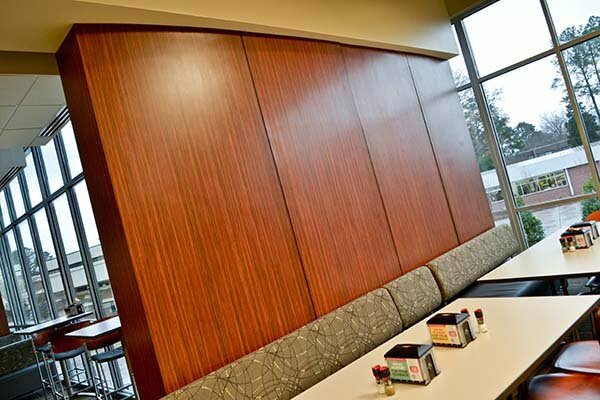 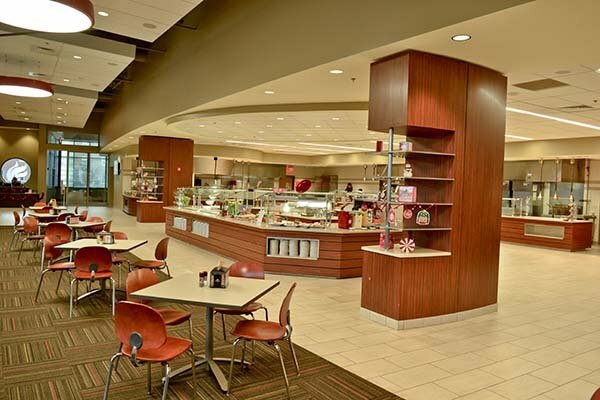 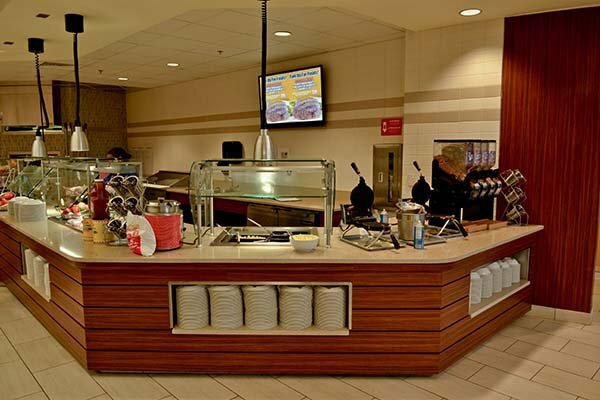 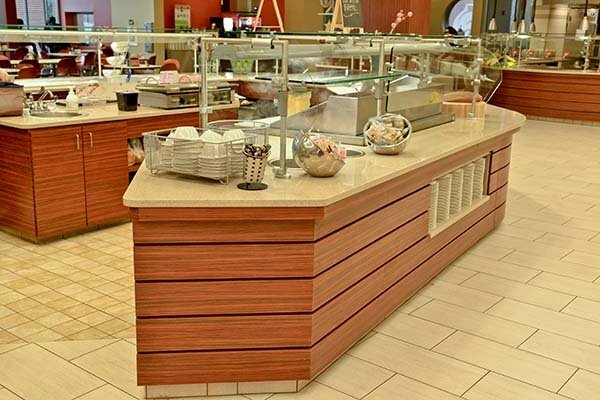 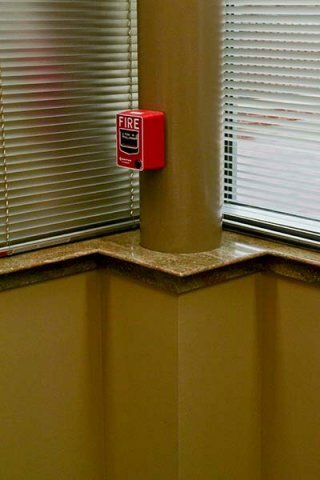 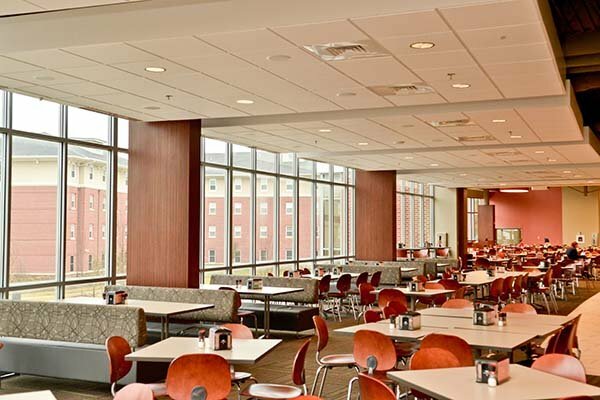 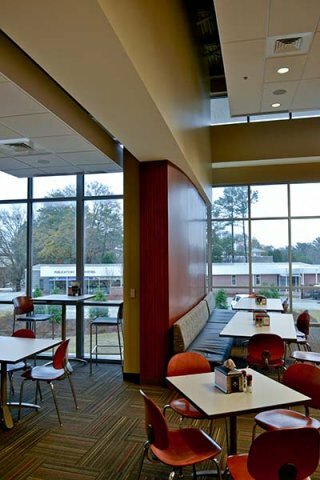 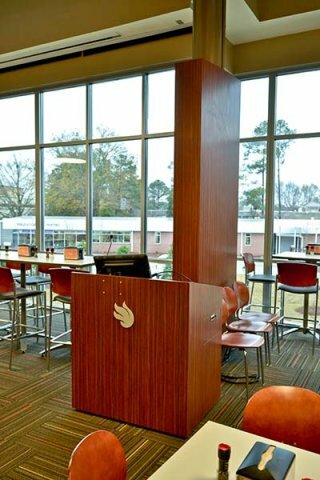 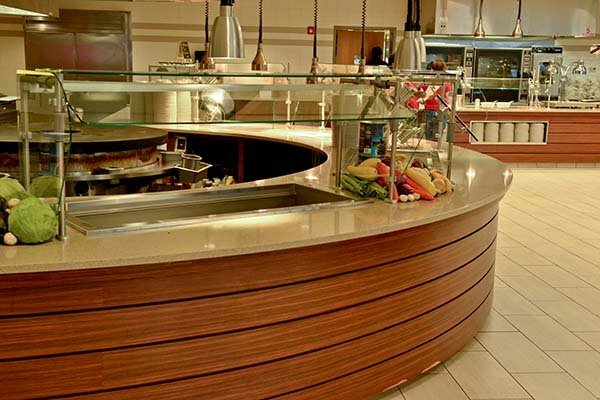 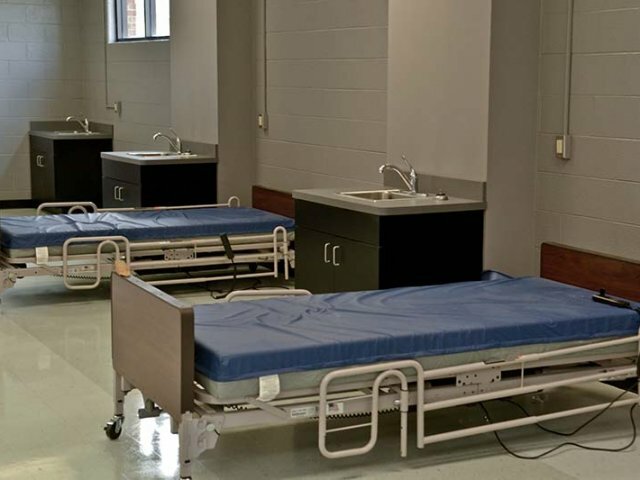 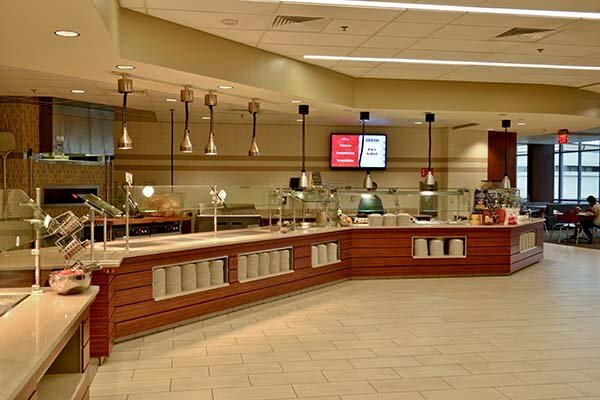 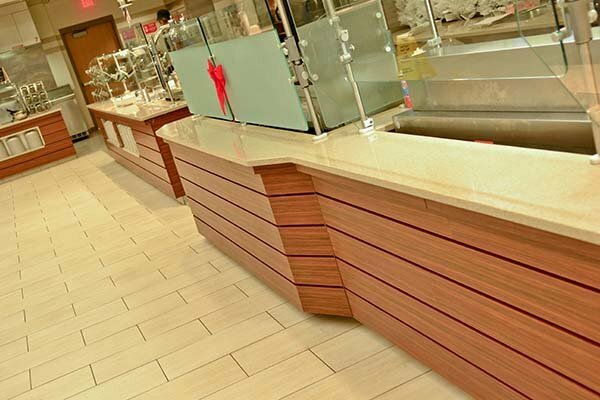 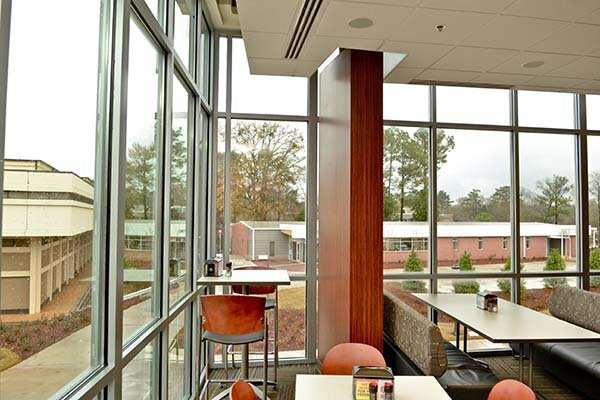 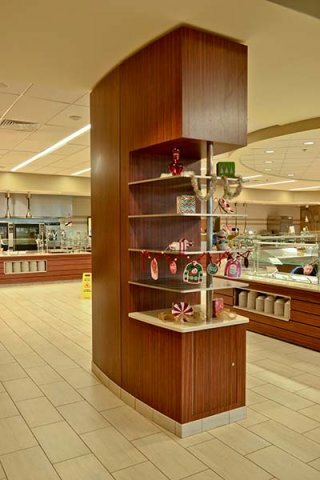 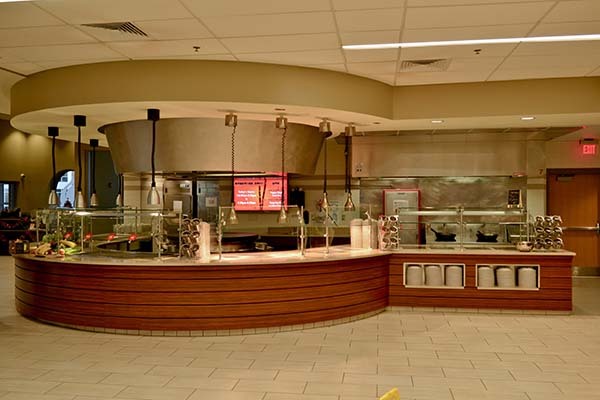 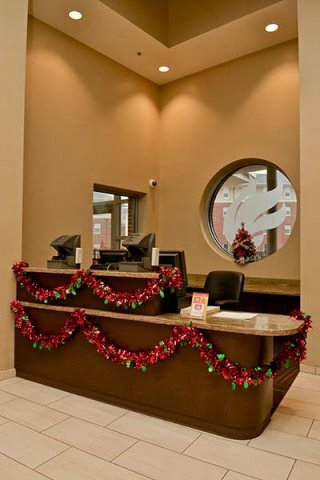 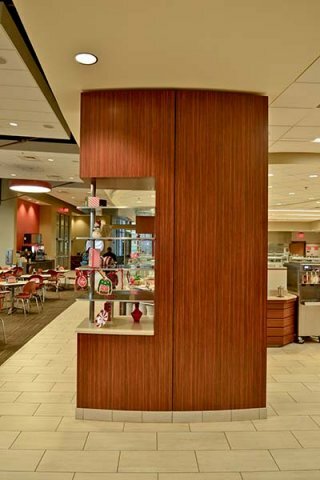 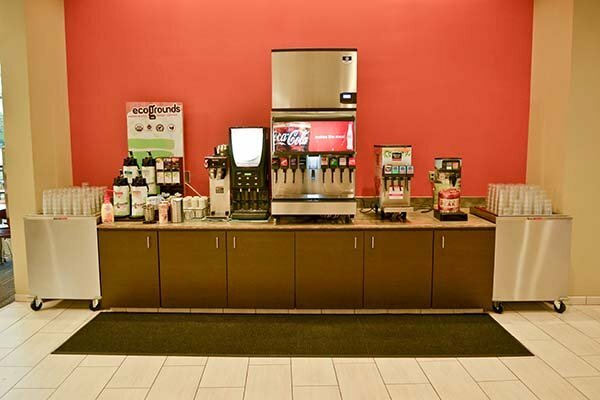 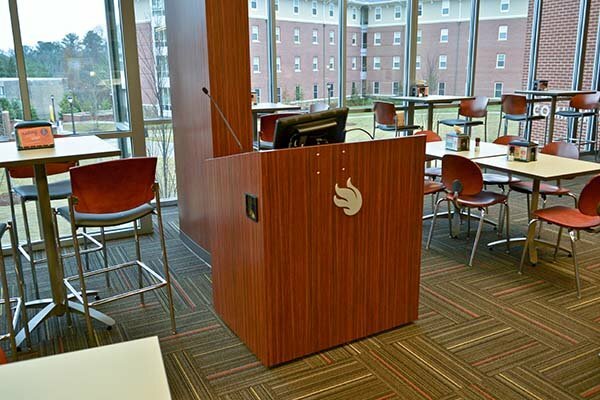 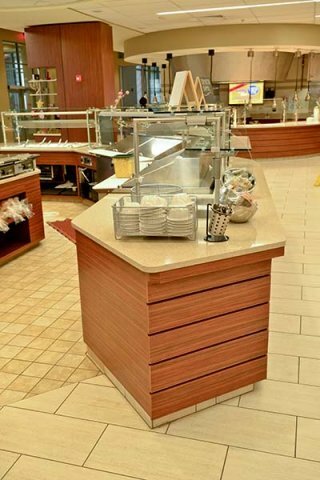 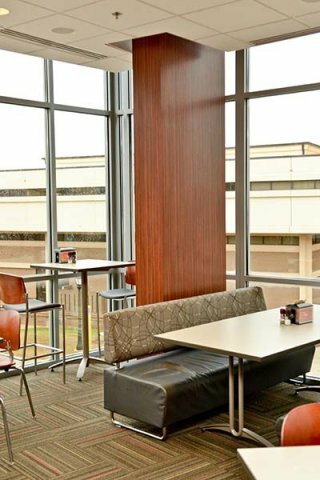 Our integrated fixtures and modular wall systems can cover the demands of educating, while projecting the high quality style of today's top campuses.